The course includes 65 examples, which will give you a realizable approach to broaden your horizon and improve your skills. 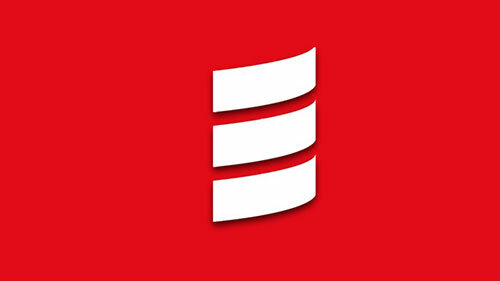 We all know that Scala includes big data applications and is more sophisticated and elegant than Java. Java is a language which you can depend on and express yourself. And, in this course, thanks to 65 examples, you can totally trust in Scala like Java. The course is designed by Loony Corn. They are confident to bring you a neat way of teaching complicated tech courses in a funny, practical, engaging way. – The Big Ideas: in this part you will understand why you should make use of Scala instead of Java. Besides, you can also join a discussion forums so that you can connect with other students to share with them your problems or ask for advice. You can have direct questions to the instructors as well. The course is for people who have known about Java and want to learn Scala. Moreover, the course is also for those who are in love with learning functional programming concepts of Scala.